Removed from en.Wikipedia, the free “encyclopedia,“ and reconstructed here at Adrian Piper’s request in September 2013. The en.Wikipedia article falsely claimed to offer biographical information about Adrian Piper, when in fact it had been replaced, post-publication, with its editors’ marginal comments, criticisms and to-do lists. As this practice is substandard with respect both to the traditional purpose of an encyclopedia and to academically acceptable editorial standards, Adrian Piper repeatedly requested deletion of the article. Three Wikipedia members refused to post these observations at the relevant discussion page. In December 2013, the article was again replaced by a new one, which apparently had not been fact-checked and contained numerous factual errors. 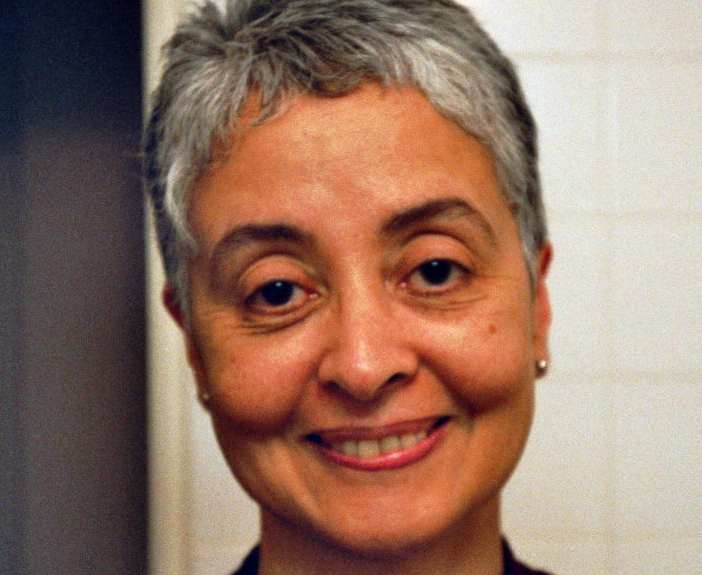 When asked what specifically remains inaccurate about the existing Wikipedia page, the artist said she couldn’t respond because “it is just too upsetting.” Instead, she urges anyone interested in finding out more information about Adrian Piper to visit the recreated Wiki on her website, which she updates at least once a year. Her efforts have paid off somewhat, as her bio has since been updated on Wikipedia to reflect some of her changes. Inspired by her idea, I did mine, too. Mine has been basically untouched for years as Wikipedia editors dwindle from the 2007 peak, giving the sense that I have not done anything of note since then. Someone just removed all references to my work as a director, even though I've recently directed a Showtime comedy special, a TV pilot, and I'm directing a film in August. (Fun fact: 88% of indie directors only direct one project in their careers.) My version also includes a filmography, most of the books I've edited or contributed to, and my work making online platforms more gender-inclusive. Compare the two and decide which is objectively better. I can't tell you how many times my crappy Wikipedia bio has been read verbatim to introduce me before a speech, interview or presentation. I feel your pain, Adrian! In just one week, Members of the European Parliament will debate and vote on the new EU Copyright Directive, which contains two of the worst, most dangerous internet proposals in living memory. The Chronicle of Higher Education profiles LiAnna Davis, Wikipedia Education's director, who forges alliance with colleges and their faculty.